The Economic Freedom Fighters (EFF) have asked the Public Protector to investigate Minister of Public Enterprises Pravin Gordhan for misleading Parliament regarding meeting the Gupta family. A day after Gordhan's written submission to the Zondo inquiry into state capture was leaked, the EFF said it suggested that he had lied when he told the legislature in 2016: "I have not attended any meetings with the Gupta family or anyone else at their Saxonworld estate." 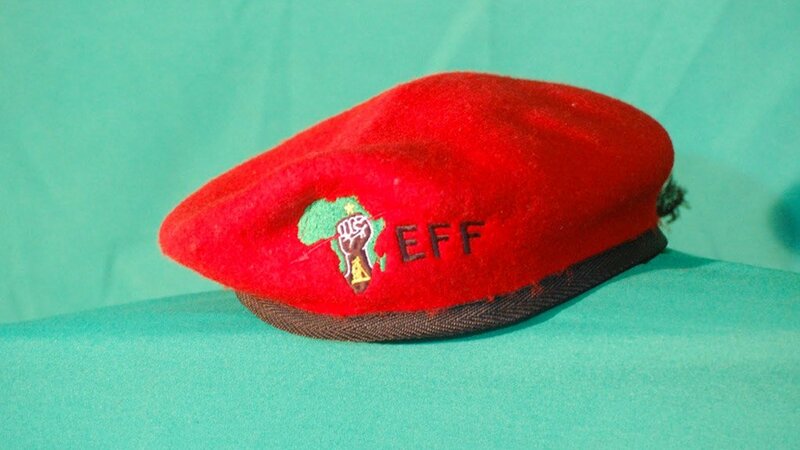 The EFF said it appeared "Gordhan deliberately did not include" a meeting he held with Indian billionaire Amil Ambaani and Ajay Gupta and therefore found himself in breach of the Executive Ethics Code. Gordhan in his affidavit to the inquiry said he had forgotten encountering Ajay Gupta at a meeting with Indian businessman Ambaani from Reliance Communications some time around 2010. The meeting was about Reliance Communications' possible plans to buy MTN. The minister said he could not recall much about the brief meeting and had relied on his then chief of staff Dondo Mogajane, now the director general of finance. The EFF accused Gordhan of altering his submission to the commission after Nhlanhla Nene resigned when it emerged he had failed to disclose meetings with the Gupta brothers. "This is pure opportunistic falsehood by a minister, who had planned to mislead the commission on State capture, and only retreated when he realised that he will be exposed." Following the leaking of the the minister's affidavit, his office on Wednesday said it would not take questions on the matter.